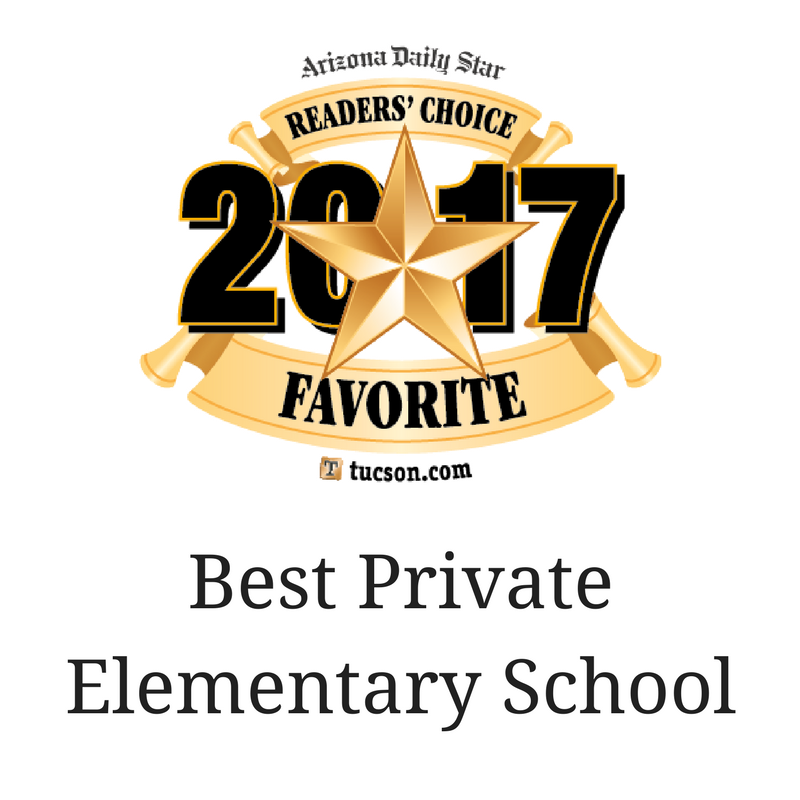 Desert Christian School provides a Christ-centered education that strives for academic excellence within a supportive Christian environment in order to ensure the success of each student. DCS offers a rigorous traditional liberal arts curriculum, which emphasizes the Lordship of Christ in the totality of life. Students are taught skills for thinking, communicating, and relating to the world. Think critically, logically and creatively. Read with comprehension, discernment and enjoyment. Write with clarity, precision, style and power. Listen with understanding and sensitivity. Understand and apply the mathematical and scientific concepts that underlie God’s creation. Respond, appreciate and evaluate a wide range of cultural expressions through the study of history, literature and the arts. Turn learning into loving service.